If this doesn't cure your Monday blues, well we don't know what will. 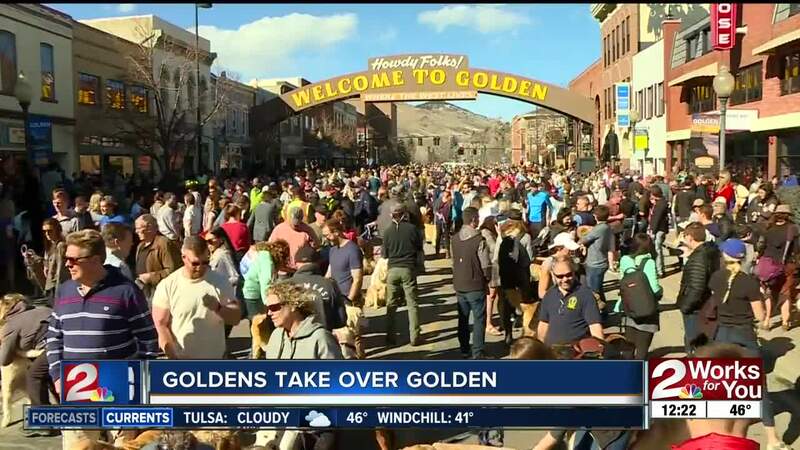 Well over 1,000 Golden Retrievers gathered together in Golden, Colorado Sunday in celebration of International Golden Retriever Day. It may be a new world record, but at the end of the day, it's about having fun. At least 1,500 dogs attended the event.